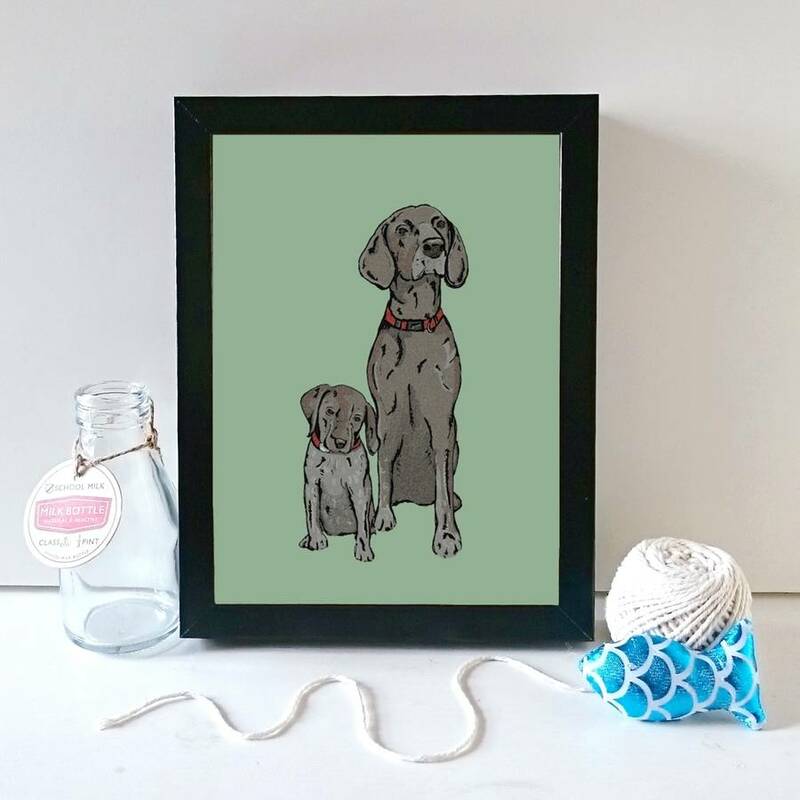 Capture the magnificence of every whisker and the cuteness of every furry paw with a completely unique personalised print of your pet! 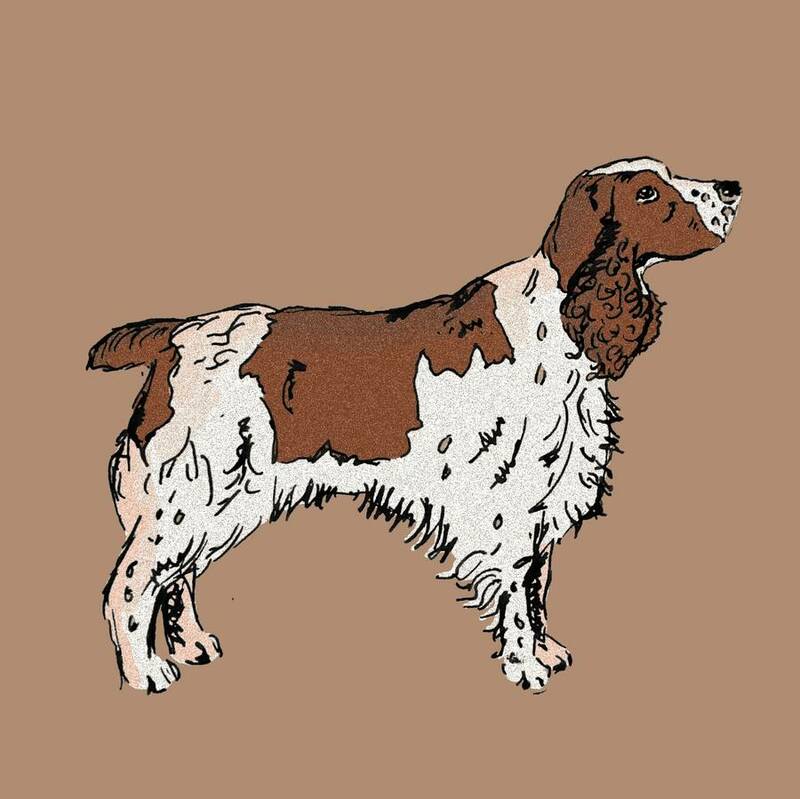 Working from a photograph, I will hand draw a stylised illustration of your pet in black ink pen, upload the image and then colour it digitally. 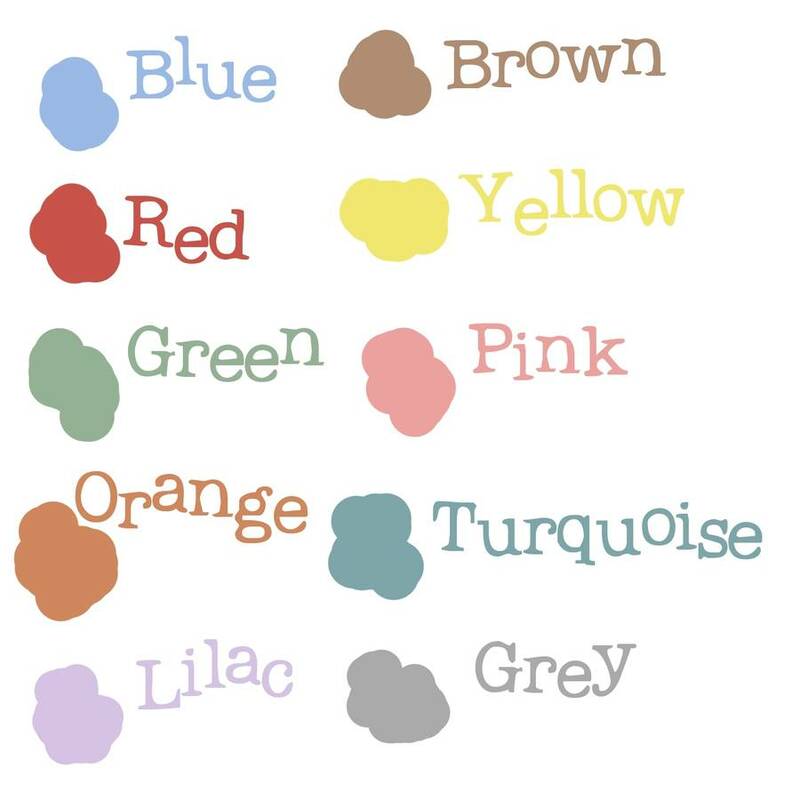 There is a choice of background colour so you can perfectly complement every coat or plumage. You can also choose if you would like your print framed or not. 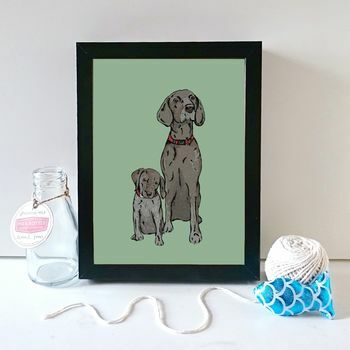 This would make a lovely gift for anyone with a special furry, feathery friend in their life, and would look beautiful hanging on a wall or brightening up a desk or table. 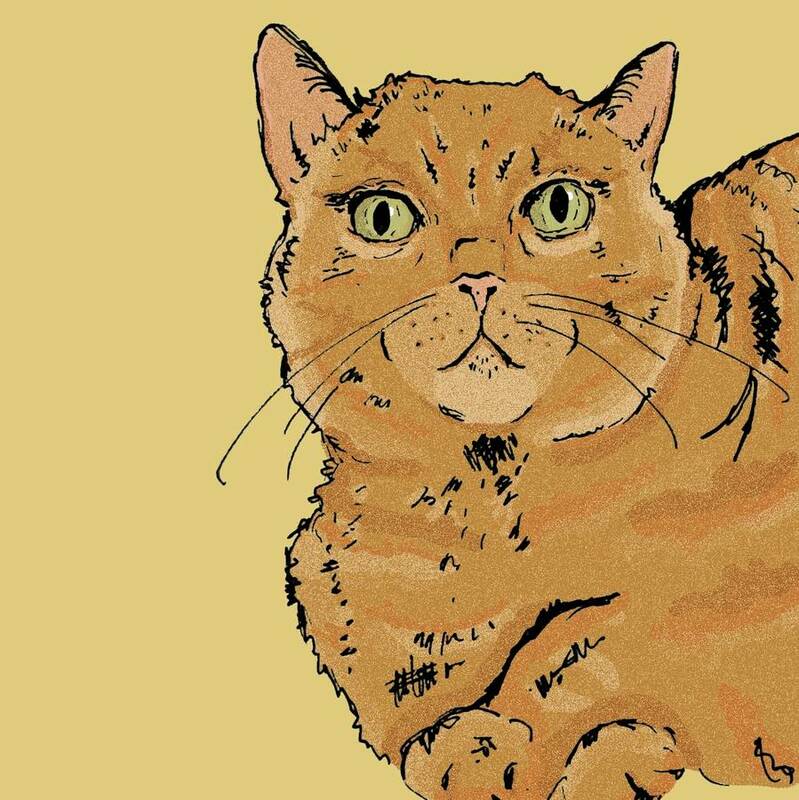 I'll draw any breed, any pet - lizards to llamas, cats to chickens! The print comes in two sizes; A5 and A4. To start work I will need a photograph, which you can send direct via your 'order enquiry'. There is the option to frame your print in either a white or a black frame set with glass, in the size of your choice. 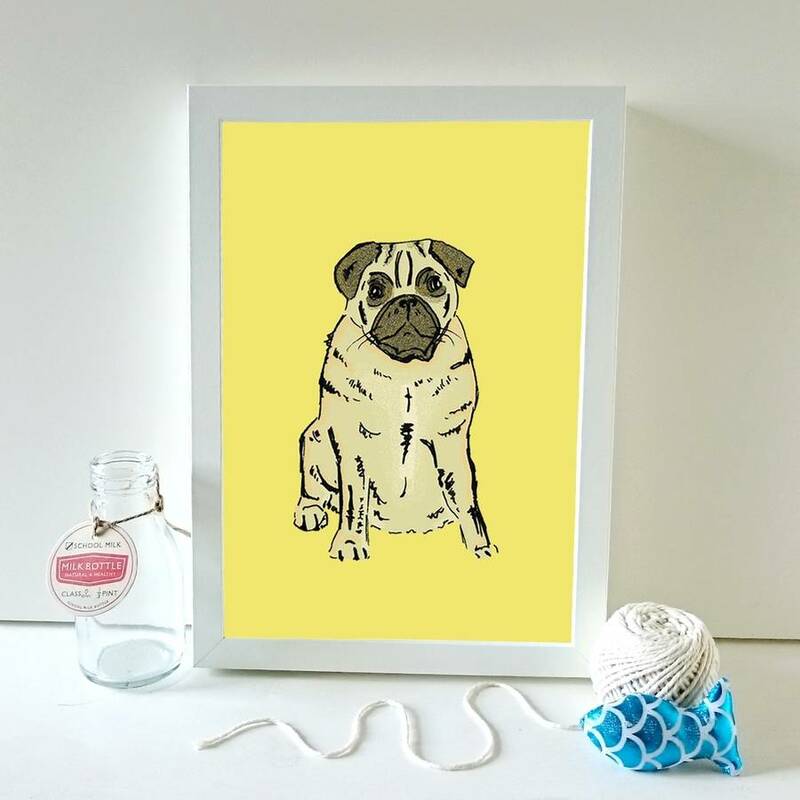 Once you have placed your order go to 'My Orders', submit an order enquiry, and attach your photographs (sending a few helps to fully capture the character of your pet). You can choose if you want to be sent a digital proof so you can check the illustration before printing. Please be prompt in sending photographs and replying to proofs as this will affect delivery time. Printed from my own original illustrations on to matte 250gsm card. Your prints will arrive beautifully packaged, safe inside a hardbacked envelope. A4 prints measure 21cm x 29.7cm and A5 prints measure 14.8cm x 21cm.